She stands 18 inches tall when finished! 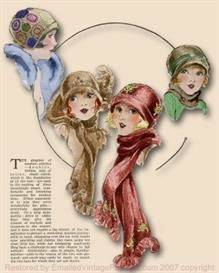 *She can be made from plain cotton Broadcloth, Chintz, or even Velour or Velveteen! *She even has little be-ribboned Ballet Slippers! BONUS DOLL... 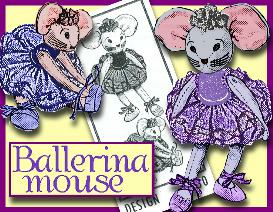 The same pattern for a 9" Ballerina Mouse! A Little Sis for the Prima Dona! You can get this pattern as an email RIGHT NOW!! 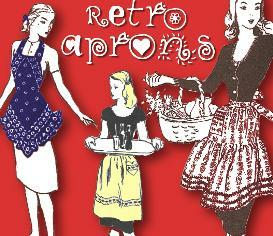 And be making these endearing little dolly outfits TODAY! You will be able to print the FULL-SIZED patterns and enlarged instructions from your own computer onto 8 1/2" x 11" paper! The copied pattern LOOKS just like the original pattern with all the detail! - please take a look at my STORE! 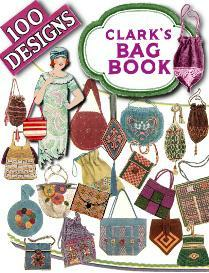 Lots more patterns -for DOLLS, DOLL CLOTHES, & Very Interesting and Different CRAFTS at GREAT PRICES! This really is a sweet little pattern for a sweet little Ballerina!